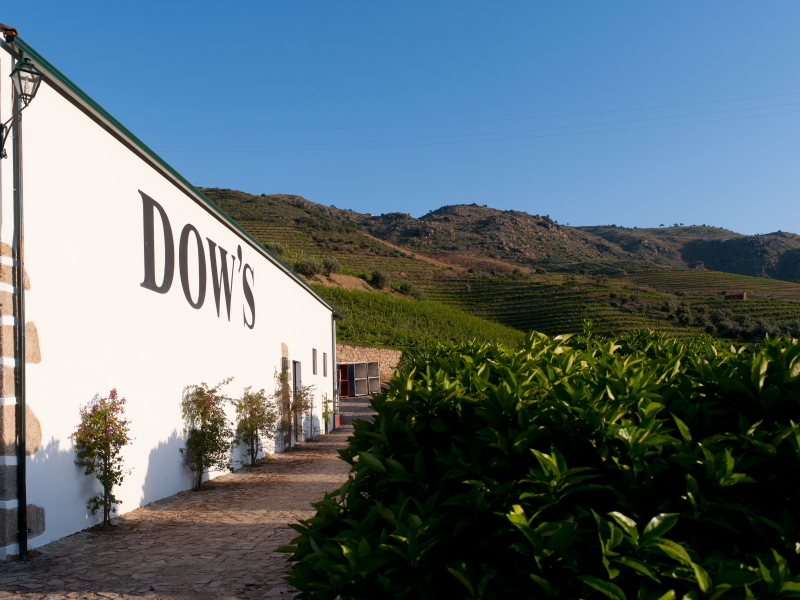 The 2016 Dow's Port is the first wine where the mineral characters really shout to be heard. There are herbs too and dark plum fruit. It’s fresh and weighty in the mouth; a port of real authority.